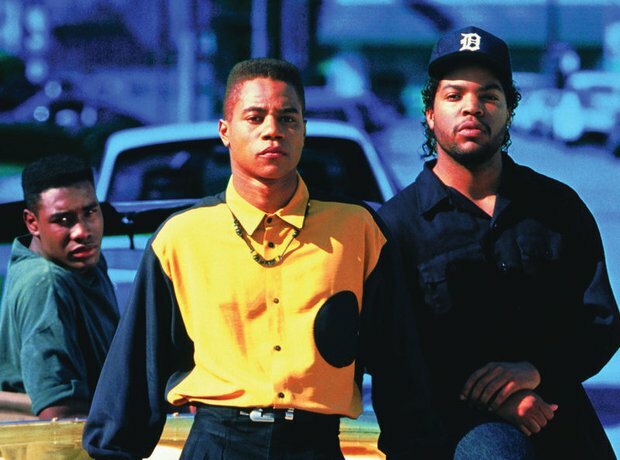 What is so remarkable about this film, a film which has stood the test of time since it’s release in 1991, is that it was written and directed by a complete novice (John Singleton). Most of the actors were also inexperienced, which is perhaps what gives it it’s inimitable realism. Set in the Crenshaw area of LA’s ghettos, the themes explored in this film are every bit as relevant today as they were in 1991.